Once you have established what your target customers look like, and who your major competitors are you can easily find out which social media platforms are frequently used by your audience. Don’t try to build your presence on all platforms, rather focusing on one single platform will help you reduce efforts and focus on your audience. When you claim your Facebook page, your page URL looks something like www.facebook.com/pages/business/84682376?ref=ts. Once your page reaches 25 likes, you can claim your vanity URL which looks something like www.facebook.com/YourBusinessName. This makes it easier for you to promote your Facebook page in your marketing material. Many businesses make the mistake of blatantly promoting their business online. Your promotions should never be a one-way street where you share what your business is doing, but you should focus on engaging in related conversations across channels to build a connection with your brand. Your customer’s needs evolve as technology changes their way of living. Adapting to the latest trends can push you ahead of your competitors. People are more likely to shop with a business they can reach through messaging. Hence, integrating a messaging app in your marketing strategy becomes an important step for your business. You can use the WhatsApp Business app to stay in touch with your customers and inform them of your latest promotions and offers. It’s impossible to generate a lot of content for your business daily. A great way is to reshare and reuse the quality content created by other people. In this way, you can share relevant content which is genuinely useful to your audience without worrying about creating those content. In addition, sometimes other may choose to reshare that content, in turn cross-promoting your business too. Hashtags allow the search engine to index your content to a related topic and help you reach a wider audience. When you add hashtags to your content, you’re making it easier for people to search your content on different channels. Using relevant hashtags can drive engagement to your social media accounts and to your website and help you grow your business. 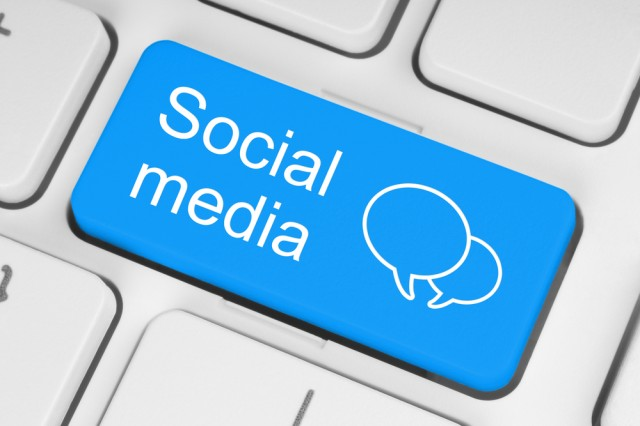 Once you have created your social media pages, share them on your communication material. Request your customers to follow you on social channels and tell them what they can expect by following you on each channel. Unless you have followers who are genuinely interested in your business, there is no use in sharing quality content on your channels. Follow your competitors on social media and track their content and posts to get ideas on what works well and what doesn’t. You can also set alerts on Twitter to alert you every time your competitor posts a tweet. Facebook also allows you to add your competitors in the Insights section where you can track their number of likes, percentage change in followers vs the last week, number of posts in the current week and their overall engagement rate. and it’s time to be happy. I’ve learn this publish and if I could I want to counsel you few fascinating issues or suggestions.